Discussing the future of the European Water Directive and Schowcasing ambition under midnight sun ! 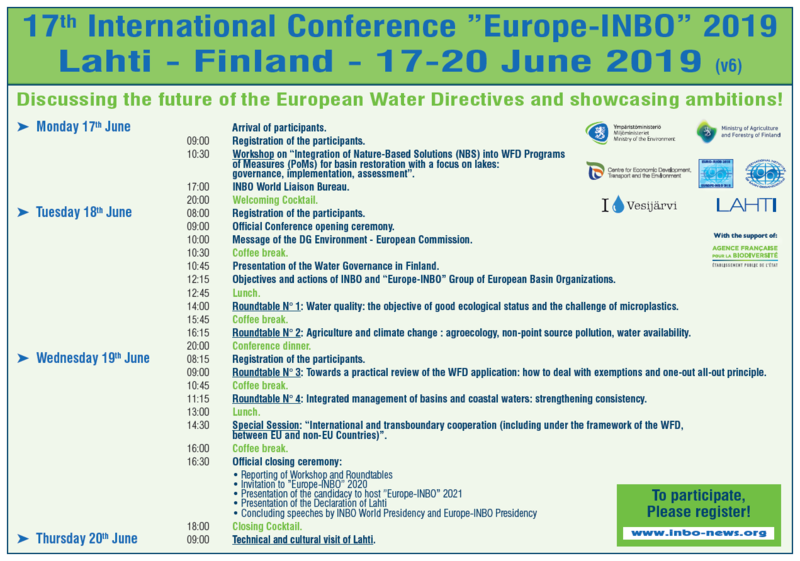 Finnish authorities invite Europe-INBO this year to hold the 17th “EUROPE-INBO” International Conference, co-organized with the “Group of European Basin Authorities for the Implementation of the European Water Directives”, from Monday 17th of June to Thursday 20th of June 2019, at the Sibelius Hall, Lahti, FINLAND. 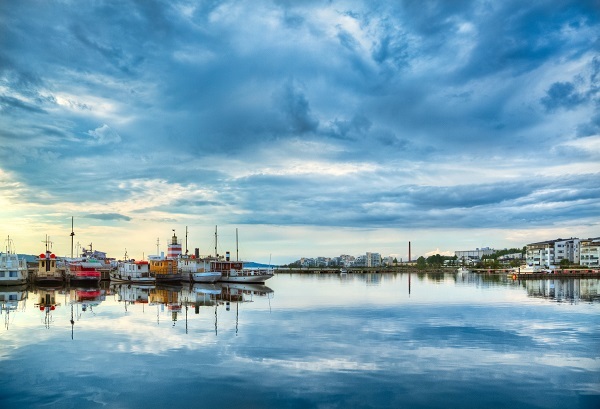 Organizations, administrations and other stakeholders interested in Basin Management are invited to participate in the event and share their experiences on basin management. - Workshop on "Integration of Nature-Based Solutions (NBS) into WFD Programs of Measures (PoMs) for basin restoration with a focus on lakes : Governance, Implementation, assessment"
- Special session "International and transboundary cooperation (including under the Framework of the WFD, between EU and Non-EU Countries"
- A technical and culturl visit will be organized in the City of Lahti region. IMPORTANT NOTICE: due to the limited capacity of the venue and availability of bedrooms (which are not pre-booked by the organizers), we strongly recommend you to register to Europe-INBO 2019 (free of charge) and book your hotel as soon as possible and no later than Tuesday 16 April 2019! 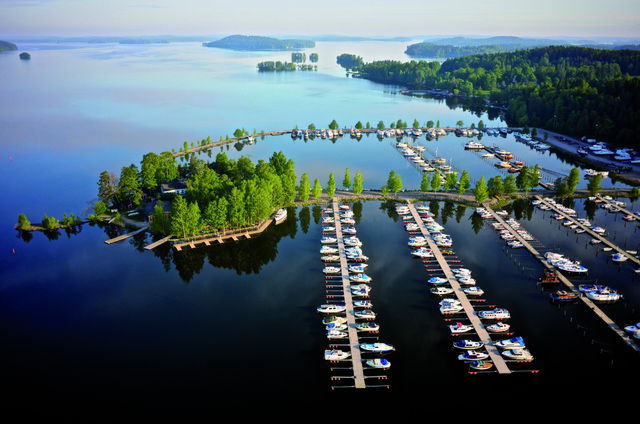 Lahti is located only 1 hour by train and 1 hour 20 minutes by bus from Helsinki-Vantaa Airport.